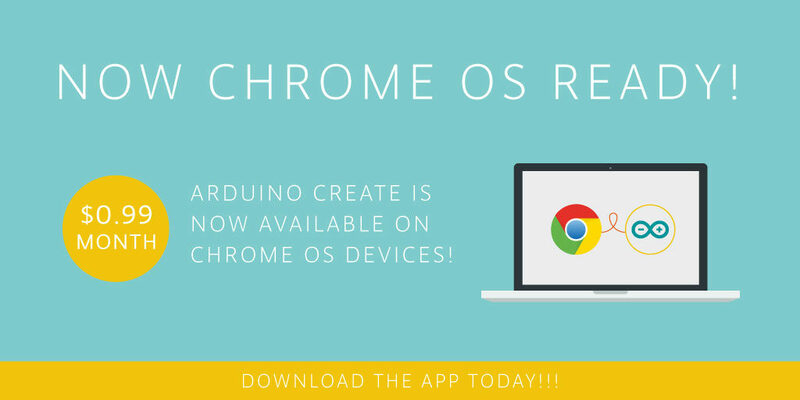 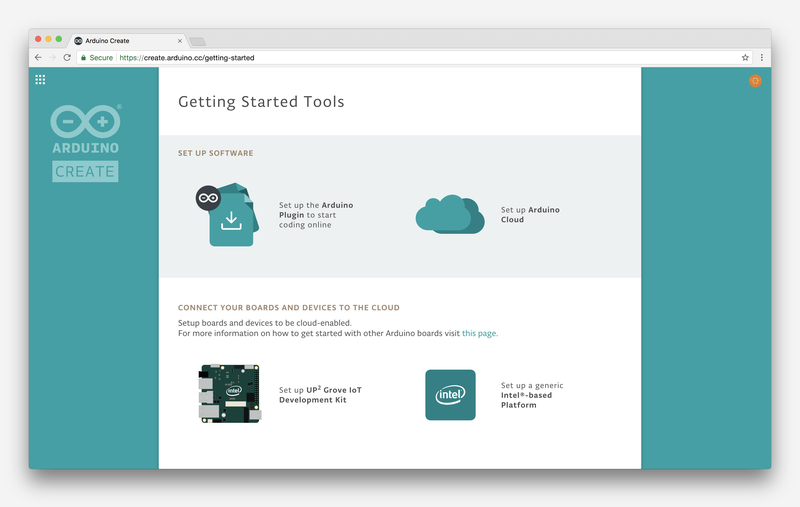 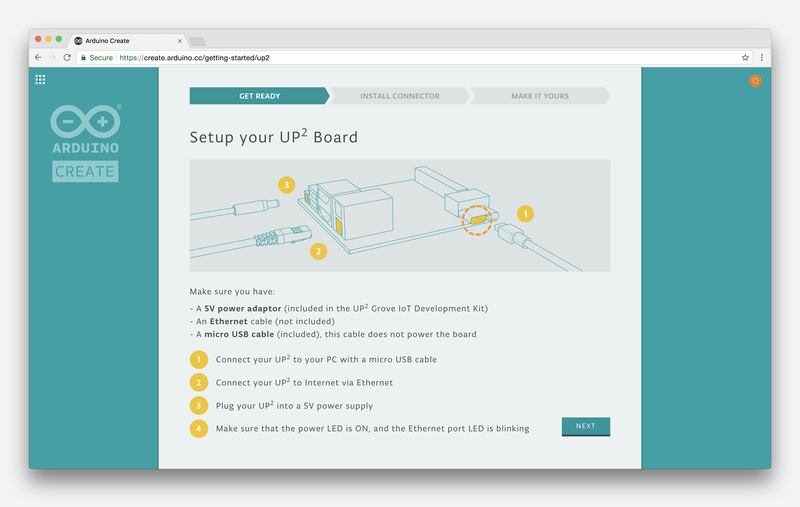 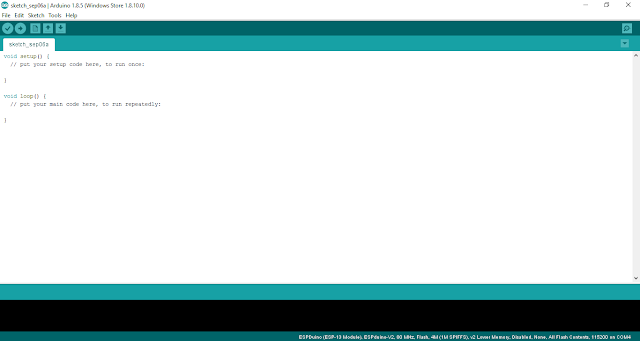 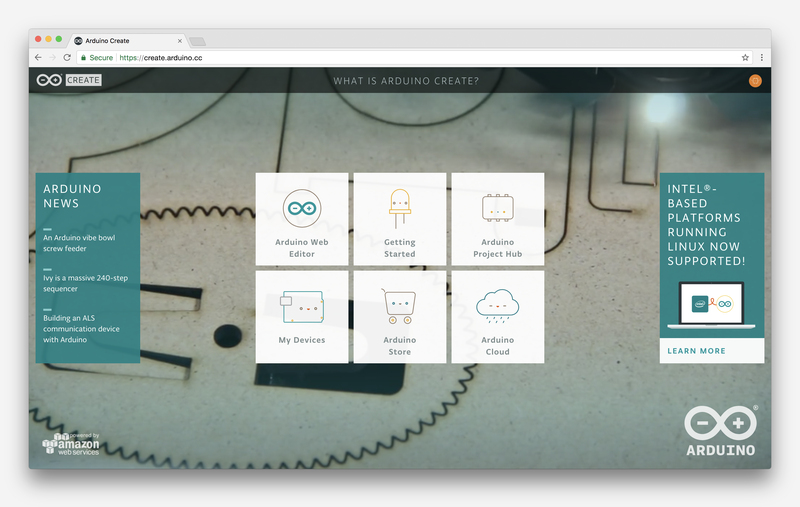 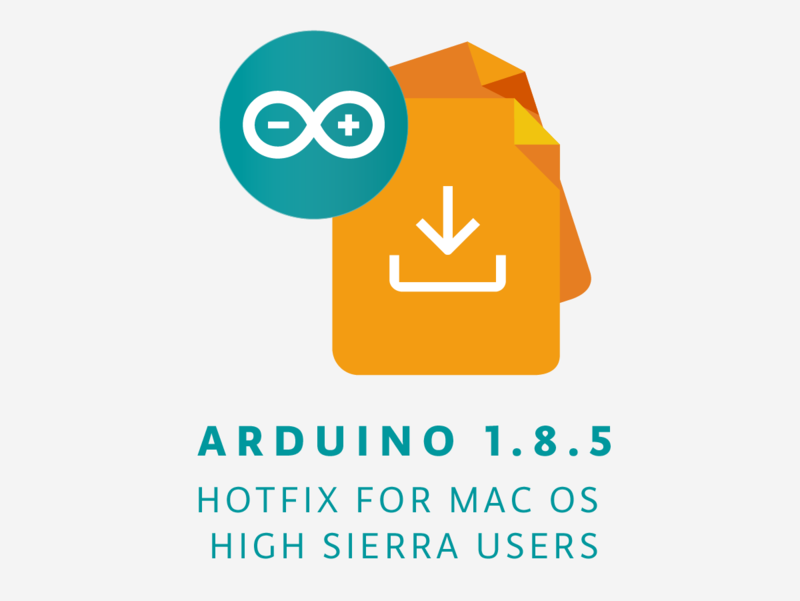 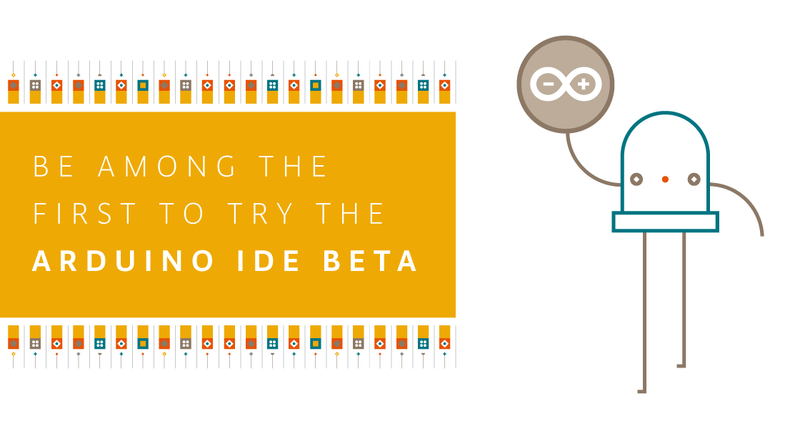 Looking for an Arduino IDE alternative? 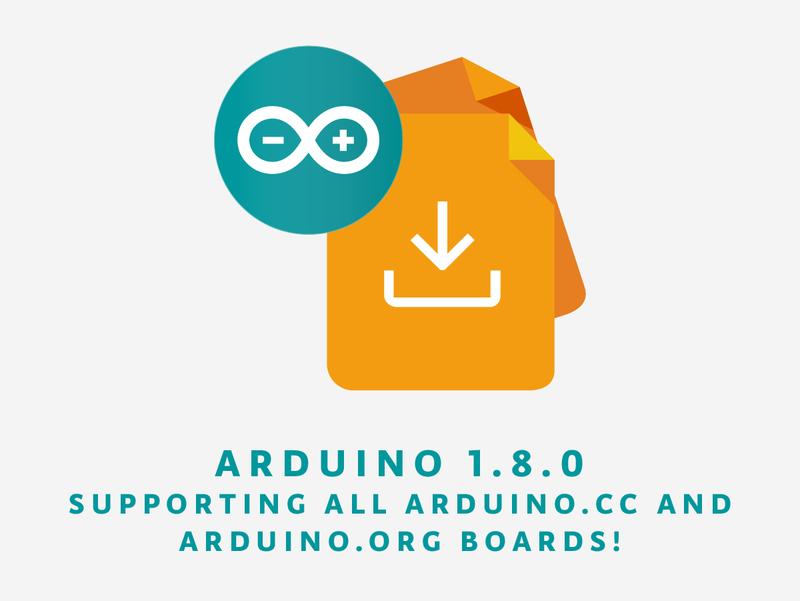 Please see my list of 25+ IDEs that you can use to program your Arduino. 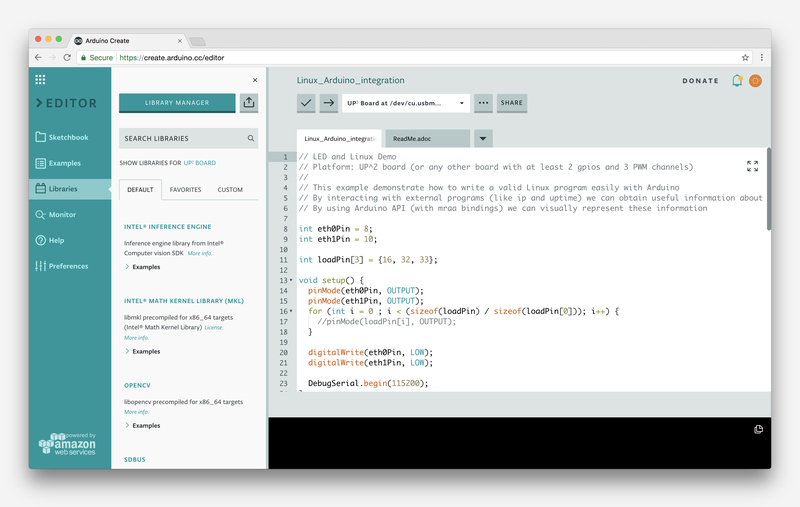 From command line to visual drag-and-drop interfaces, you are sure to find an IDE that suits your programming style. I will keep updating that page as I find new alternatives, so please make sure to bookmark it, and return from time to time.